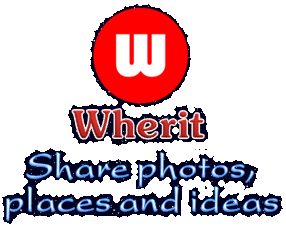 Wherit is an application (app) for sharing photos from smart phones. 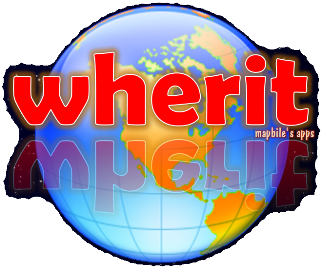 Wherit-app is completely free, it can be downloaded on Google-Play or App-Store. Share photos with appropriate locations, information and comments. Easy to search photos by taken-date, places, users and contents. Not obtain any user's privacy data. Easy to download with small size (smaller than 4 MB). Share ideas, comments with photos and places. Look for things happened around you.